The city of Surabaya was the trading hub for the respected inland empires of Java in Indonesia. Nowadays, hopping on Surabaya shore excursions, visitors can admire an industrial city with modern technology and developed economy. However, with the deep history and various stories untold, Surabaya is a mystery land with a plenty of historical and religious sites. 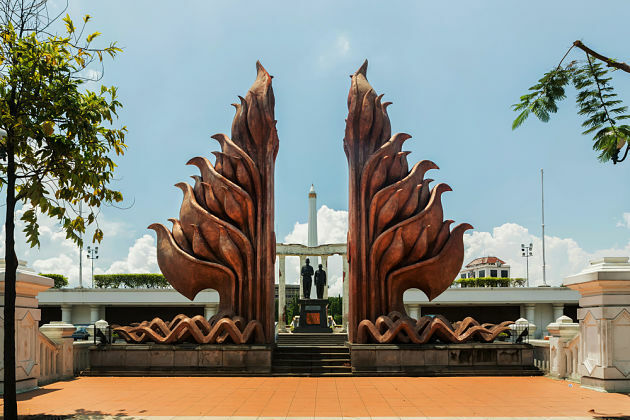 Surabaya shore excursions include a visit to many highlights of the city such as Joko Dolog statue, House of Sampoerna, Heroes Monument, Majapahit hotel, Cheng Hoo Mosque, Suramadu Bridge, Mt Bromo, and so on. 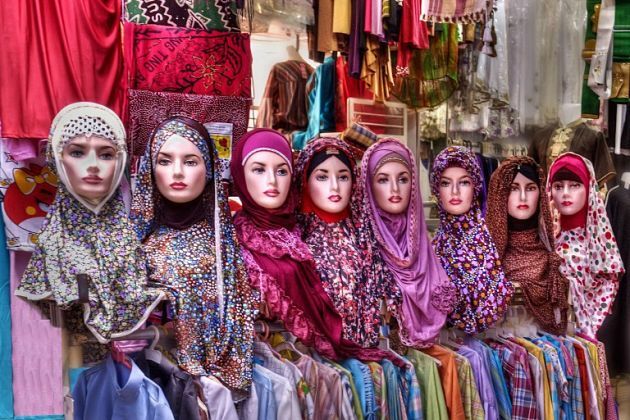 For shopping time, enjoy a stroll along Pasar Atom – the legendary marketplace of Surabaya. 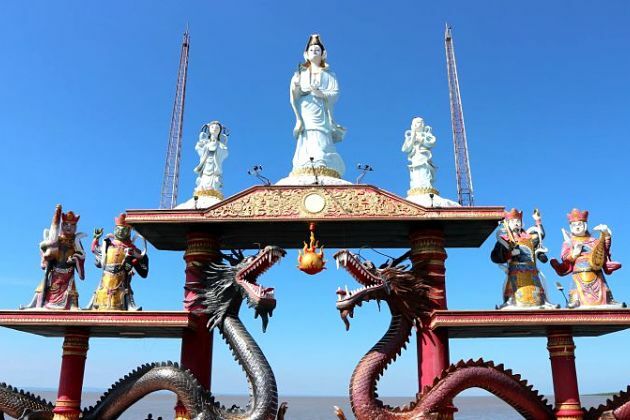 Asia Shore Excursions is providing a plenty of choices for Surabaya shore excursions for cruise ship passengers docking at Surabaya port in Indonesia. Freely contact us for the best Surabaya shore excursions as well as tailor-make your own Surabaya day tours & trips that suit your favor. Please check your email for the detailed information, and feel free to contact us and get the answer for other questions.